Millions of motorcyclists use every day elements produced in J.Juan. The main goals of our three factories (two in Gavá and one in China) are the strict quality controls and the maximum demand of reliability. Regarding the continuous investments in manufacturing, process engineering, research and development on how to optimize quality and quantity, we can assure the insignia of J.Juan since 1965 is the excellence in production. 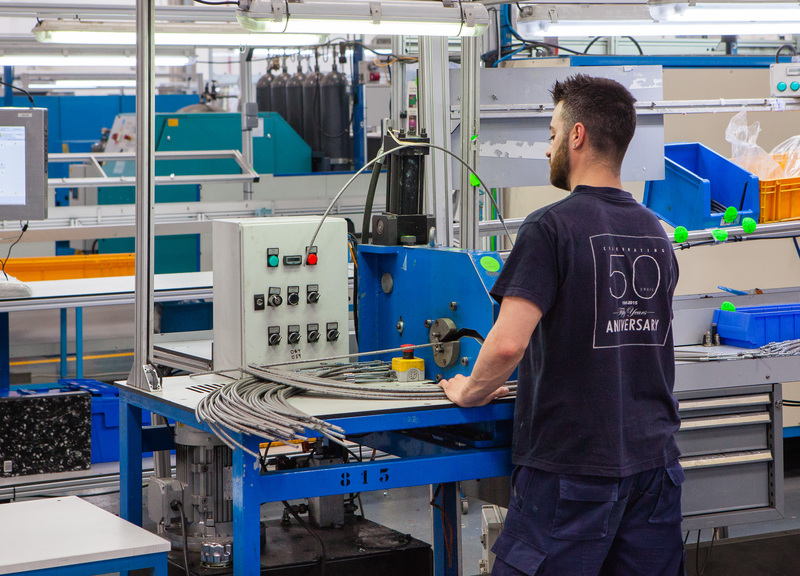 We are aware that we produce safety elements, from a simple washer to a complex master cylinder; from an hydraulic hose to a brake caliper or a precise control cable; and that forces us to follow an extreme and meticulous requirement in any of the production processes and also in each of the pieces we manufacture. This philosophy is the same that we will apply to our future plants in Sant Cugat del Vallés (2018) and Mexico (2019), as we will use it -also together with our technological knowledge- with our Indian industrial partner.  J.Juan’s production is characterized by efficiency and flexibility. 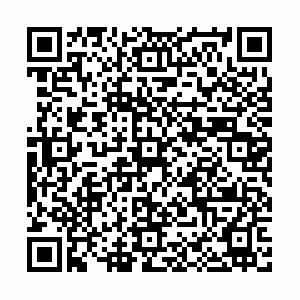 It adapts to any requirement of any client anywhere in the world, whether in volumes, quality or specifications. Always using advanced process and exhaustive controls that assure the good performance of each brake systems, hydraulic hoses and drive cables that are manufactured by J.Juan.